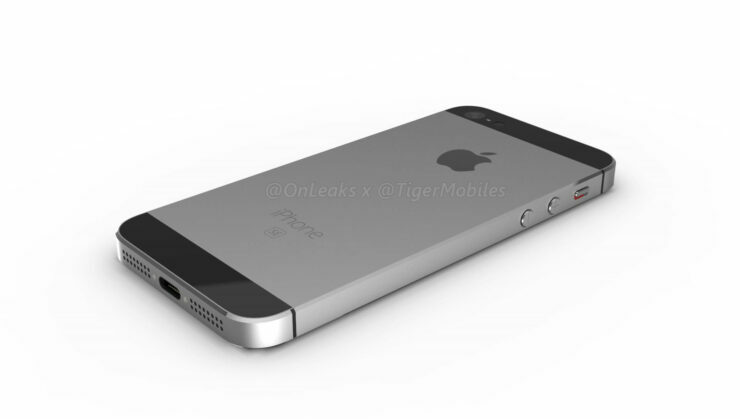 Over the past couple of weeks, leaks and rumors for the Apple iPhone SE 2 have condensed down to a handful of sources. Some of the most prominent of these include case and screen protector manufacturers. Generally, these companies often have details for upcoming gadgets on point as manufacturers often share details for their upcoming devices with them beforehand. Naturally, these get leaked and the public is treated to information for upcoming gadgets beforehand. However when it comes to the iPhone SE 2, these leaks aren’t looking very convincing right now. They contradict earlier information and also make claims which sound completely counterintuitive to what you’d expect from Apple. 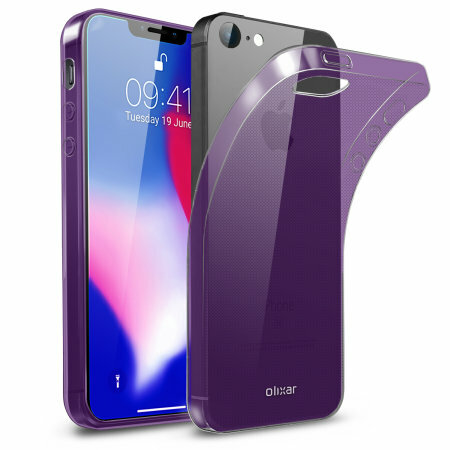 Today we’ve got an alleged render of the iPhone SE 2 from case maker Olixar. Head over below for the details. The iPhone SE 2 is one popular smartphone. Apple’s decision to launch Face ID on a very expensive smartphone did not sit well with a lot of users. After all, the company’s True Depth camera setup is one of a kind and delivers the first truly reliable and secure facial recognition on a smartphone in the market right now. Therefore, a lot of users felt left out last year and the iPhone SE 2’s popularity as a keyword demonstrates this sentiment. In addition, were the rumors to stop claiming that the smaller device will feature Face ID, we’re sure all this interest will dissipate. Subesequently leaks that belong primarily to case manufacturers continue to surface and provide details for Face ID on a 4″ iPhone. 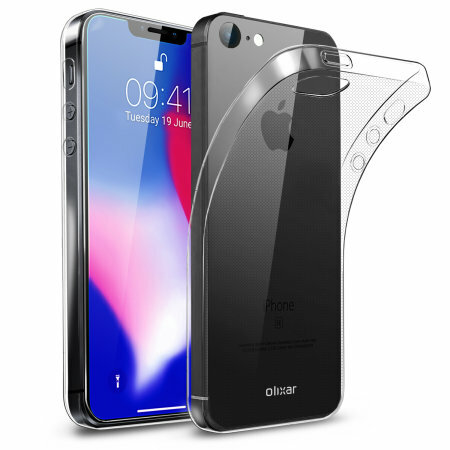 Today we’ve got more of these from the case manufacturer Olixar which has leaked several important details for gadgets in the past. Out of the five images above, it’s the first one that catches our eye. 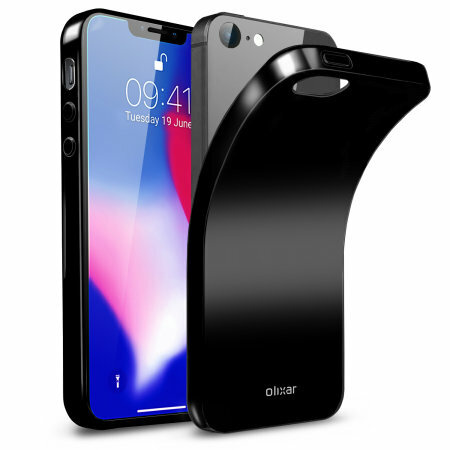 It looks to represent a 3D visualization of the iPhone SE 2, in order to assist Olixar in its case manufacturing endeavours. The rest of the images really don’t prove anything. 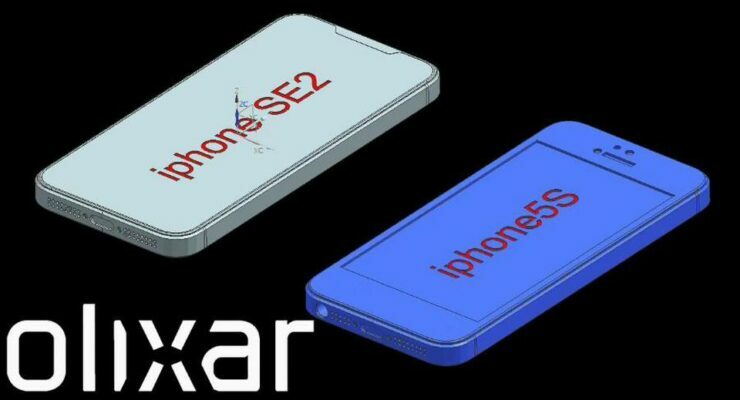 While they are listed online, they can very well be based on existing iPhone SE 2 rumors and not any authentic details that the case manufacturer might have. Rumors for the iPhone SE 2 took an interesting turn recently when sources claimed that Apple will not launch the device at WWDC. Instead, Cupertino might chose to make it share the spotlight with the 2018 iPhone lineup that’s rumored to consist of the iPhone 9, iPhone XS and the iPhone XS Plus. Despite this recent increase in rumors we’re still not convinced that Apple will go ahead and launch the iPhone SE 2. Two reason jump to mind when considering this. First, True Depth is very expensive and difficult to caliberate. If Apple choose to equip an iPhone SE 2 with the feature, it’ll lose some very important profit margins. Secondly, it’s unlikely for the company to dilute the high end appeal of True Depth and Face ID so soon. Maybe in a year or so, but definitely not now.